Cold packs are handy items to have on the job. Whether you need to keep food cold while it's being transported for a catering job or an employee hurts their back and needs a cold compress, cold packs will do the trick. We offer an instant cold pack that is disposable after it's used once. 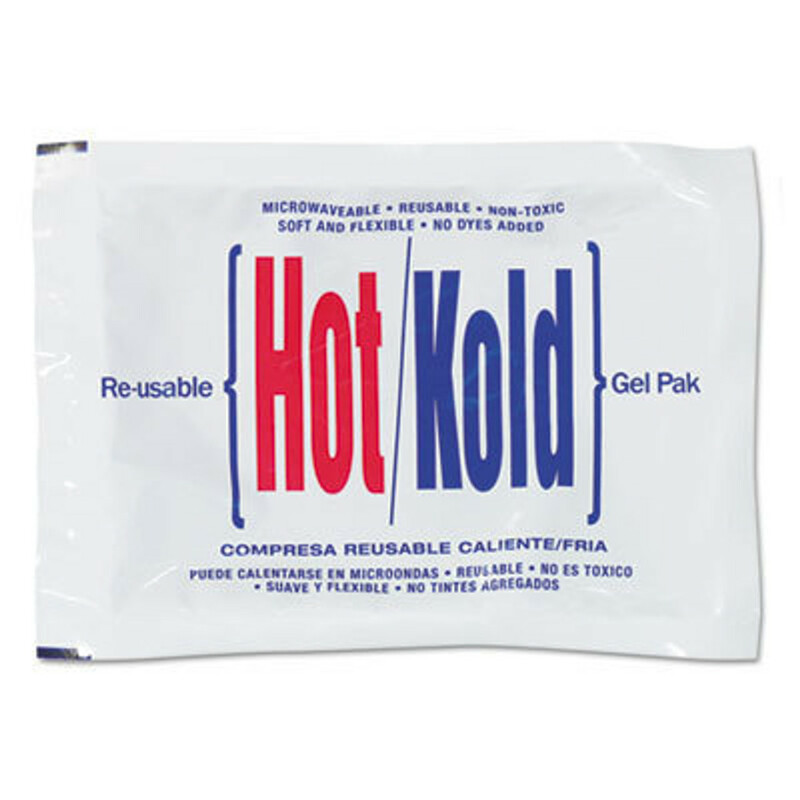 This type of cold pack is good for sudden injuries while you're in the field. We also carry reusable cold packs for use in your office or multiple events. Buy the best brand names, including First Aid Only and Rubbermaid, for wholesale prices.